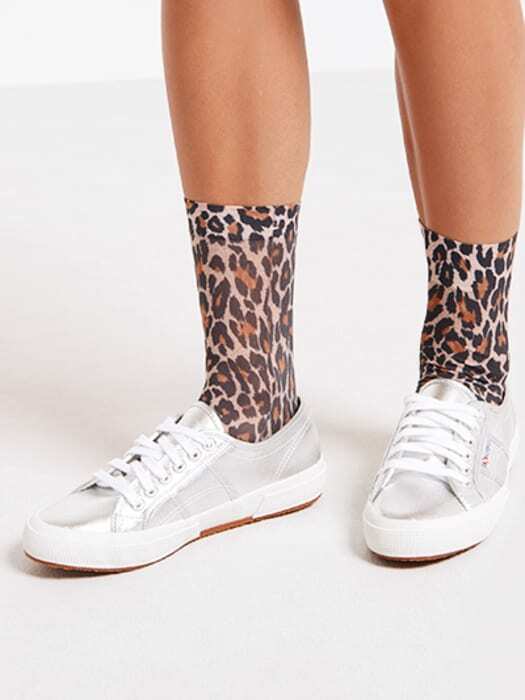 An all-new take on the classic Superga silhouette, these metallic-effect trainers will add instant edge to any outfit this season. Made from an ultra lightweight, pure cotton upper, and finished with a high-contrast rubber sole, these silver stunners will see you right through summer in style. Just imagine how effective they’d look with one of our velvet mini dresses.